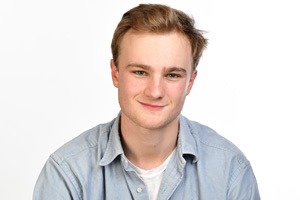 DAB station Union JACK has commissioned some new comedy features and shows, as it continues its drive to position itself as “the home of British comedy on the radio”. 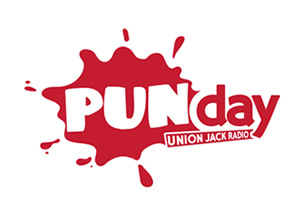 Launching on 6th May, Pundays will be a regular weekly feature on the station on Mondays, in which listeners are invited to flood the station with puns, based around a specific British topic. Submissions will be taken via the Union JACK phone app. 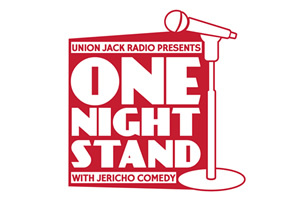 From 9th May, the station will also broadcast One Night Stand With Jericho Comedy, a weekly stand-up show recorded at Oxford’s Jericho Comedy club. Broadcasting on Thursday nights at 7pm, the show will broadcast the club’s full line-up of comedians.